Venue choice, facilities and value for money are critical to the success of your conference, seminar, business meeting or product launch. That said we understand that selecting the right venue to meet your unique objectives can be challenging and intimidating. We work with you at every stage from initial enquiry to after event follow-up to ensure your business event has the best possible chance to succeed. Our Multifunctional banquette hall can be transformed to suit your conference needs. 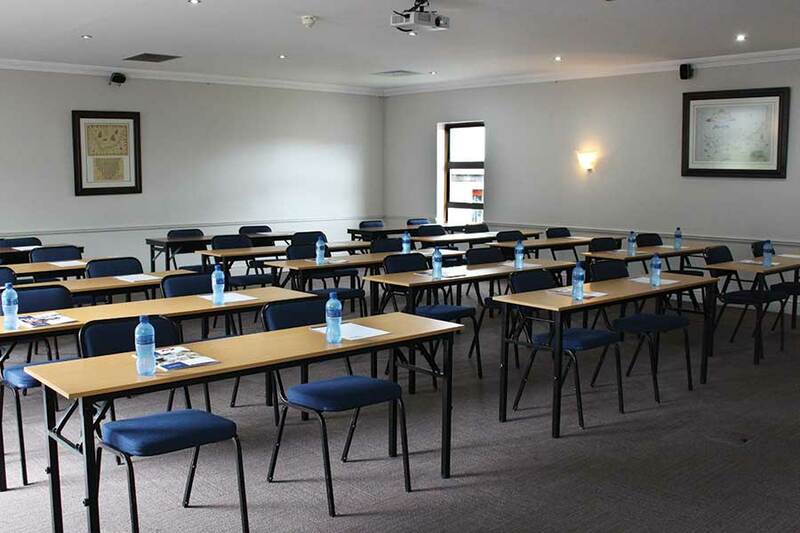 Whether you prefer a conventional layout or comfortable chairs for a more relaxed conference, The Dunes at Arniston will ensure a stress free gathering. 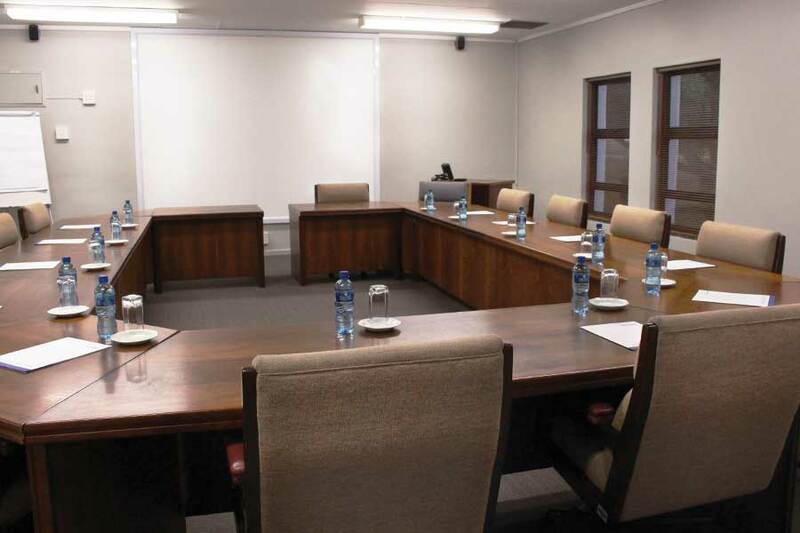 Perfect for smaller groups, board meetings, workshops or a break-away session from the main conference, our boardroom is equipped with modern audio and visual facilities, white board and flip chart. This venue can comfortably accommodate up to 18 people. This venue is furnished with modern audio and visual equipment and everything you would expect from a world class conference venue. Combined with a world class kitchen and support staff, conference productivity is guaranteed. This venue can easilly accommodate 30 people. This is our biggest conference venue and houses 120 people. 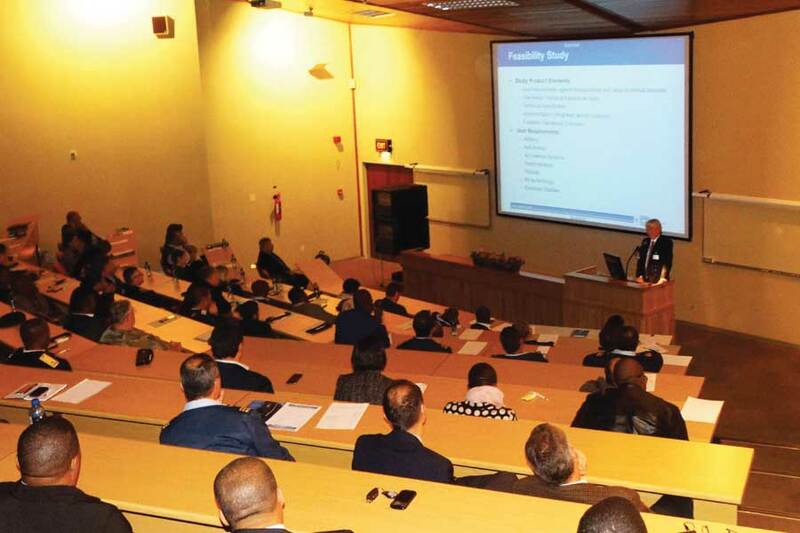 With it's state-of-the-art facilities, the auditorium is perfect for presentations and training to larger audiences. PLANNING A CONFERENCE? CONTACT US. We offer peace of mind conferencing where productivity is guaranteed.